We are a mobile/tablet accessory and services retailer. Our products and services are a mix of essential requirements and fashion. 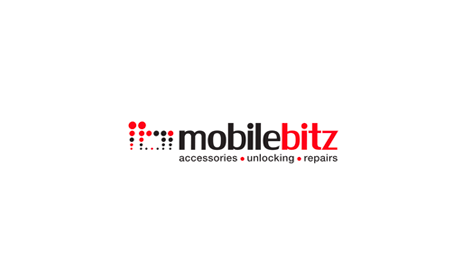 Mobilebitz provide innovative and fashion forward cases and accessories that have become essential to almost anyone who owns a mobile phone or tablet.